Nautique Lakefront Residences is a new mixed-use condominium development by Adi Development Group currently in pre-development located at 374 Martha Street in Burlington, Ontario designed by RAW Design. 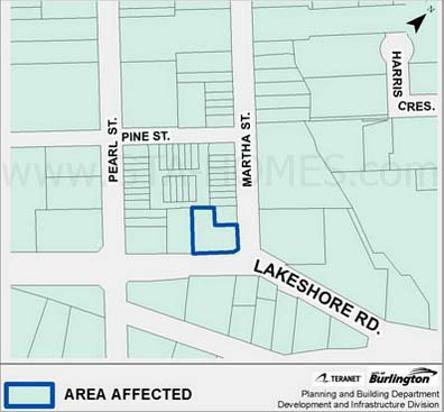 This new development site is located at the corner lot located on the northwest corner of the intersection of Lakeshore Road East and Martha Street in Downtown Burlington and is an L-shaped building within 300 metres to a waterfront park. Priced from the mid $300,000's. Nautique Condos is luxury waterfront living and is a proposed 28 storey (approximately 86 metres) residential building with 226 dwelling units and retail at grade level. Of the 226 residential suites, 169 will be 1-bedroom units and 57 will be 2-bedroom units. All units will have balconies or terraces to provide additional private outdoor amenity space. 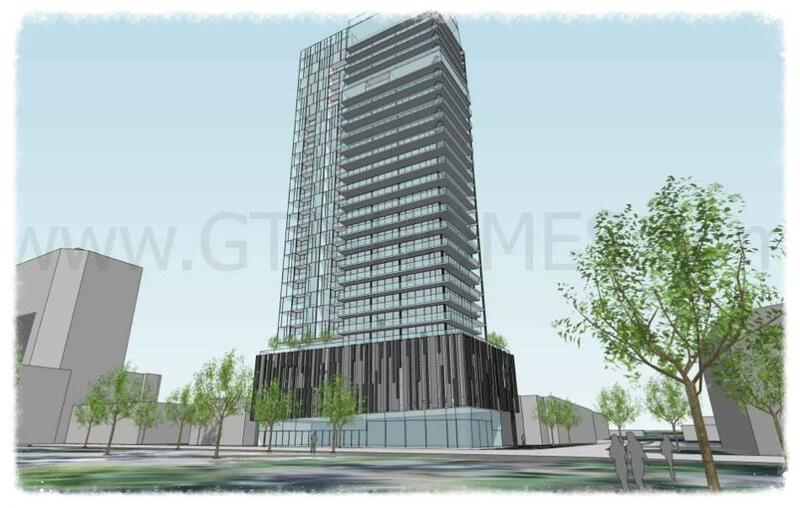 The total residential gross floor area is about 16,180 square metres and there will also be 348 square metres of retail space that fronts onto Lakeshore Road. Five levels of underground parking and 3 levels of above ground parking are proposed. A total of 218 vehicle parking spaces will be available and 123 bicycle parking spaces of which 104 are for residents of the building and 19 are for visitors. Driveway access is proposed to be from Martha Street. Amenity space will be situated on the 5th and 22nd floors with 477 square metres of total indoor amenity space proposed and 504 square metres of outdoor amenity space proposed. Link2 Condos + Lofts - A new condominium development currently in pre-construction and is selling located at Dundas Street and Sutton Drive in Burlington Ontario with 5 storeys and 297 units. Designed by RAW Design and priced from $248,990 to $654,990 estimated to be completed in December of 2016. The Mod'rn Condominium - A new condominium development currently under construction and is selling located at 1284 Quelph Line in Burlington, Ontario with 4 storeys and 78 units. Unit size range from 906 square feet designed by ICON Architects Inc with prices ranging from $356,990 with one parking spot and one locker included in the purchase price. Shine - A new townhouse development that has been completed and is sold out located at 4070 Dundas Street in Burlington, Ontario with 23 units. Masonry - A new townhouse development consisting of stacked, back-to-back and free-hold towns currently in pre-development on Masonry Court in Burlington, Ontario with a proposed 500 units with prices starting from the $250,000's. 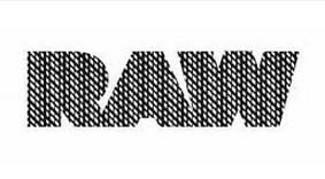 Nautique Lakefront Residences is designed by RAW Design, an award-winning architectural studio located in downtown Toronto. They have collaborated with Adi Development Group to design and develop the waterfront Nautique. 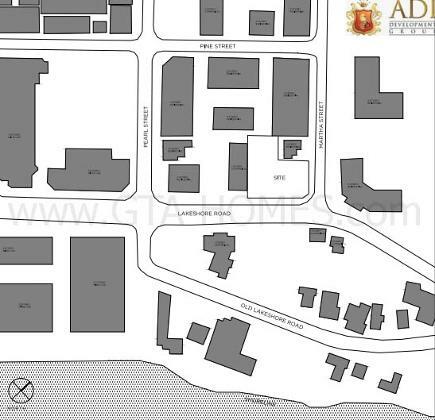 Register with us today for the Nautique Condos by Adi Development Group coming soon to downtown Burlington! For more information, please register today for the Nautique Condos Platinum Access Preview Event.